Dr. Emma Börgeson graduated with an IRCSET-sponsored Ph.D. in Medicine from University College Dublin, Ireland [2007-2012]. Her dissertation focused on the therapeutic potential of lipoxins in diabetic complications and she was nominated to the Irish Researcher of the Year Award in 2011. Subsequently, Dr. Börgeson continued her research career as a Marie Curie sponsored post-doc first in Prof Kumar Sharma’s lab at UC San Diego [2012-2014] and subsequently in Prof Catherine Godson’s lab at University College Dublin [2014-2015]. In 2016, Dr. Börgeson received substantial institutional and external grant support to establish her independent laboratory at the University of Gothenburg. Ms. Åhlund is the clinical coordinator of the team, integrating basic and clinical research. Following her basic training as a biomedical analysist at Gothenburg University, she joined Astra Zeneca in 1983 where she coordinated cardiovascular phase I studies and was involved in the discovery of Losec and Plendil. Subsequently, she joined Gothia Forum and was in charge of coordinating the Gothenburg SCAPIS study headed by Prof. Göran Bergström. Matúš Soták is a senior postdoc in the Börgeson lab, where he explores the role of intestine in inflammation resolution. He received his PhD at the Faculty of Science, Charles University in Prague, Czech Republic [2006 - 2014]. As a PhD student and Research Assistant at the Institute of Physiology, Czech Academy of Sciences, Prague, he investigated the role of the circadian clock in regulation of intestinal transport and colorectal carcinogenesis. He received a young investigator award and a prize for best publication of the year. During his postdoc at AstraZeneca, Sweden [2015 - 2017], he explored putative function of sodium glucose transporter isoform SGLT3 in intestine and metabolic pathophysiology. Meenu Rajan is a postdoctoral researcher in the Börgeson Lab, where she is investigating the role of adipose tissue inflammation in obesity. She received her PhD in Medicine Linköping University (2011-2016), investigating the transcriptional control of insulin via ERK and FOXO1 in primary human adipocytes, and combined this research with mathematical modelling to develop a systems-level understanding of insulin signalling network. Meenu also holds a Master’s degree in Genetic Manipulation and Molecular Cell Biology from University of Sussex, Brighton, UK, where she was awarded the Chancellor’s International Scholarship (2007-2008). Ms. Madison Clark is a Bachelor student at the California State Polytechnic University, Pomona, USA with a major in Microbiology and a minor in Chemistry [expected graduation, 2019]. She began volunteering for Dr. Börgeson at UC San Diego [2012-2014] and now maintain research activities in the Gothenburg laboratory during summer breaks [2016-onwards]. With laboratory experience in chemistry and biology, and a talent for histological software analysis, Ms. Clark is a valued member of the Börgeson team. Ms Benuarda Toto received her Masters of Science in Pharmacy degree from UMT Albania  and subsequently worked as a pharmacist in UHC Pediatric Hospital and the Agimi Pharmacy [2013-2016]. In October 2016 she embarked on her second Master’s Degree in Molecular Bio-engineering from the Technische Universität Dresden in Germany [expected graduation 2018]. Ms Toto is currently pursuing her master’s degree thesis project in the Börgeson lab, focusing on the biology of obesity-related modification of the lymphatic system. ​Ms Jamie Kraft is pursuing her Master’s Degree in Biochemistry at the University of Ottawa with a research focus on the effects of breast milk exosomes on the gut [expected graduation January 2019]. She received her Bachelor’s of Science in Biotechnology in 2016 from Northumrbia University, Newcastle upon Tyne, U.K. Currently, she is working on optimizing a gastrointestinal cell model in the Börgeson lab to identify the anti-inflammatory effects of lipoxins. As a bioinformatician, specialized in immunology, Dr. Fredrik Barrenäs worked on overseeing the Börgeson lab’s high-throughput data analyses [2016-2018]. Fredrik received a PhD in bioinformatics from Linköping University  and did a Swedish Research Council sponsored 3-year post doc at the University of Washington in Seattle [2013-2016]. He is now establishing his own team at Uppsala University, Sweden, and continues to collaborate with our team. Sylvia Müller did a postdoc working collaboratively between the Quiding-Järbrink and Börgeson laboratories . After a PhD at Newcastle University [2013 - 2016] and a post-doc within Merck KGaA, Dr Müller worked on a translational project and the development of techniques and therapies which can be used in clinical applications. 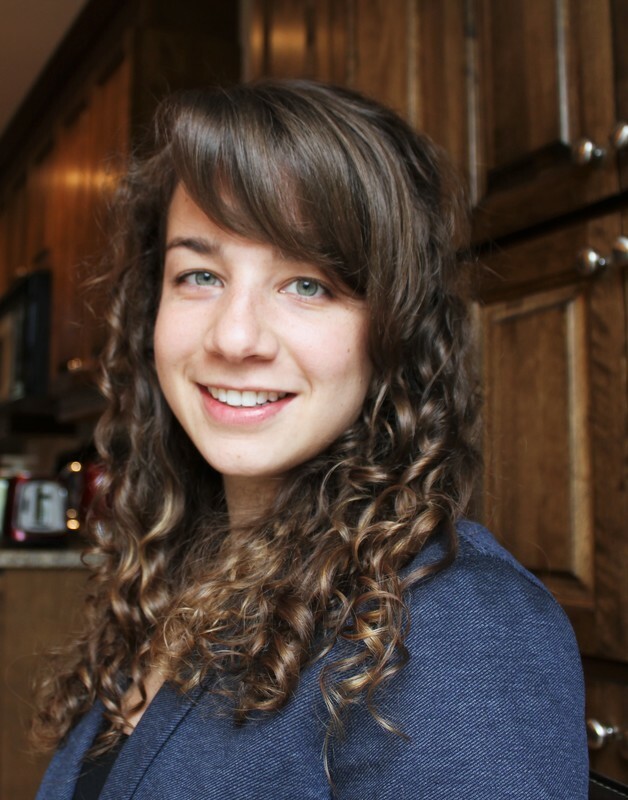 Ms. Jennifer Cohn is currently a Medical student at the University of Gothenburg, Sweden [expected graduation 2020]. Intrigued by the translational research carried out at Börgeson laboratory, she joined the team for a summer internship  and mainly focused on the clinical aspects of cardiometabolic health in obesity. Ms Emilie Shedadeh is now working on her MSc in Biology and Business at the University of Gothenburg [expected graduation 2019]. Ms Shedadeh completed her BSc thesis project and an summer internship at the Börgeson lab, investigating the molecular mechanisms of neutrophil apoptosis pathways. Mr. Juan Lantero Rodriguez graduated with a Bachelor’s Degree in Biology from the University of Madrid, Spain [2009-2014] and completed a Master’s Degree in Molecular Biology at the University of Gothenburg [2014-2016]. He then completed an internship at the Börgeson laboratory, investigating inflammatory resolution pathways. Ms. Alexis Gauthier graduated with a BSc from Oregon State University, USA, in 2017 with a double major in Chemistry and Psychology. Ms. Gauthier began working as a volunteer for Dr. Börgeson at UC San Diego [June-July, 2014] and later maintained research activities in the Gothenburg laboratory . Ms. Victoria Sorhegui joined the lab as a visiting student from Barron Collier High, Florida, USA [June-July 2015 & 2017]. 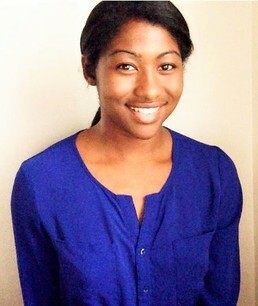 Her internship served as an introduction to biomedical research, in preparation for her college application. Ms Sorhegui now study at Duke University. Ms. Alexandra Ferraro Werling is a bachelor student at the University of Gothenburg, Sweden with a major in molecular biology. She completed her bachelor thesis under Dr Börgeson’s guidance in 2015, focusing on clinical trial management​.